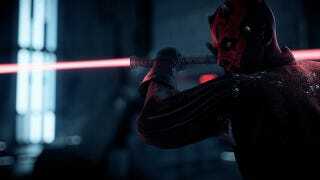 Star Wars: Battlefront 2 will bring back micro-transactions on April 18th as part of a large game update. Crystals will be purchasable and used for cosmetics only. The update also adds an Ewok hunting mode. Yub-nub?